Washington State insurance commissioner Mike Kreidler has put his foot down over the National Rifle Association’s (NRA) contentious insurance program, banning the sale of the product in the state as well as issuing fines to companies that sell the policy. Underwritten by program administrator Lockton Affinity, the NRA offered insurance to members of its “Carry Guard” program. This program provides up to $1,500,000 of civil protection and $250,000 in criminal defense costs. 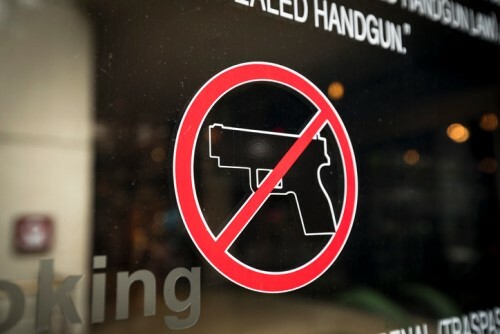 However, the insurance program faced criticism from insurance regulators who said that the program unlawfully provided liability insurance to gun owners for acts of intentional wrongdoing. On Tuesday, Kreidler issued a cease-and-desist order to Illinois Union Insurance to stop underwriting NRA-branded policies. The commissioner added in his order that the insurance product is illegal in Washington State because it insures unlawful activity. Kriedler is also looking to fine Illinois Union Insurance $102,000 for selling 811 of the Carry Guard policies to consumers in the state, iFIBER One News reported. The commissioner is additionally planning to fine Lockton Affinity $75,000 for its part in the sale of the illegal policies. Both Illinois Union Insurance and Lockton have until February 14, 2019 to agree or appeal to the terms of the fines.